This beautiful 3br/2ba home is nestled in the quiet and friendly neighborhood of South Bay Lakes. This one-story home features a spacious and open floor plan and a 2-car garage. This home is move in ready with freshly painted interior. 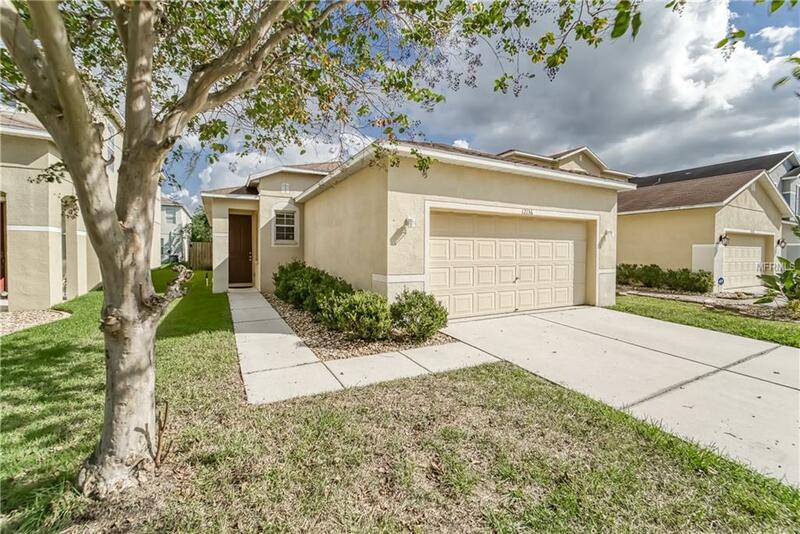 Great location with easy access to Tampa, I 75, Downtown, Macdill AFB, shopping and dining. South Shore Lakes amenities feature a community pool and playground. This home offers so much for the money, with no CDD's and basic cable included in the very reasonable HOA fee. Must See to Appreciate!